(Back) Joe Grassey (guitar/vocals), Tom Tincler (drums/vocals), Steve Stern (keyboards). Played in band in the air force, then was in "The Adapters" and got booked in 1967 with them in Newport RI, where he met Richard Carr. 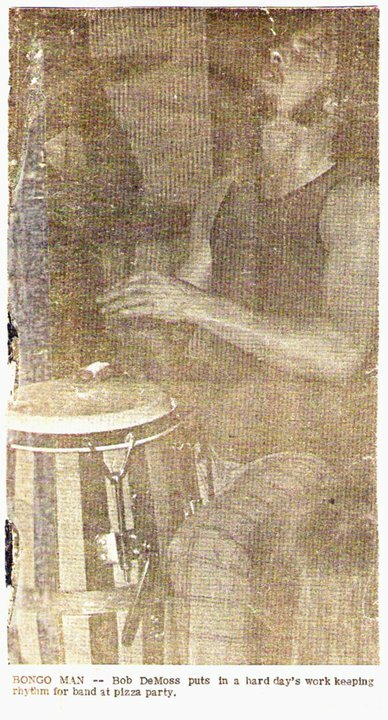 Richard was from Philly and in another band until Paul moved to RI in 1968 with Richard Carr and we created The Richard Carr Corp Band. 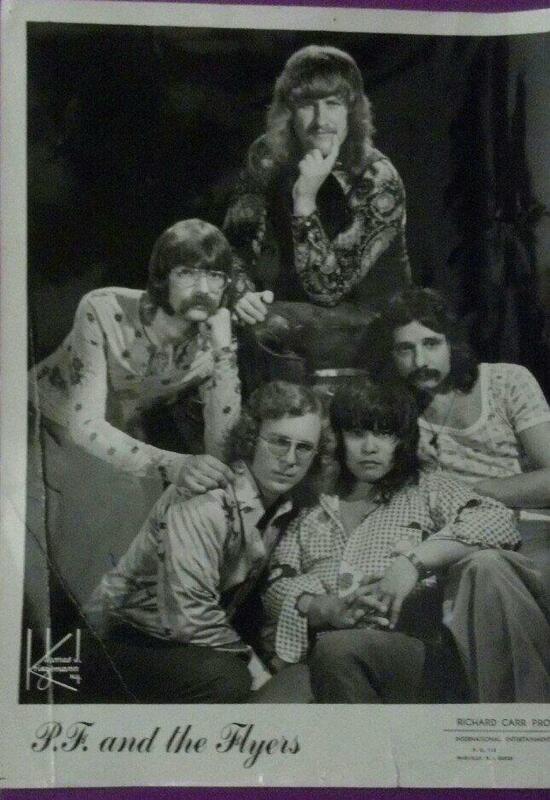 Ricky then got into more with the Booking Agency and left the band in 1970. 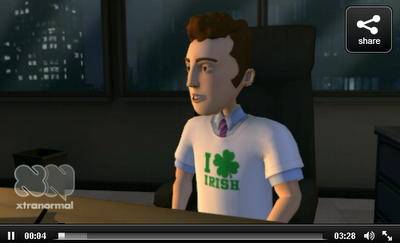 It was then that PF & The Flyers was born. By the summer of '64, Paul Franklin had taken Bozo's place on lead guitar. Al was also replaced by John Southard, a trained classical keyboardist and Ed Stirling on lead vocals. With the new line up The Adapters quickly outgrew the weekly block party and in the fall management arranged to rent the new Aetna Fire Hall every Friday night. Around this time Dave Roberts also joined at the rhythm guitar spot, bringing their numbers to six. 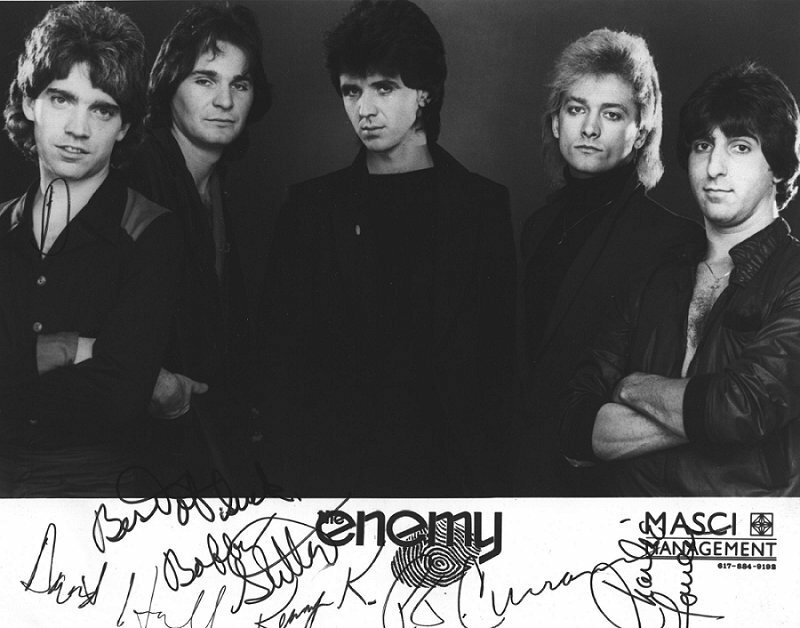 Their repertoire consisted of the Top 40 hits of the day, which meant they needed to continually learn new material. And as a result they had to emulate multiple styles including healthy doses of British Invasion and Motown. The Fire Hall Dance was immensely popular and was packed to capacity every week. It was THE place to be in Newark on Friday night and was viewed as a trouble spot by most parents. With an average of 600 in attendance at $1.00 a head the members were bringing home an unheard of $65 a man, after expenses. 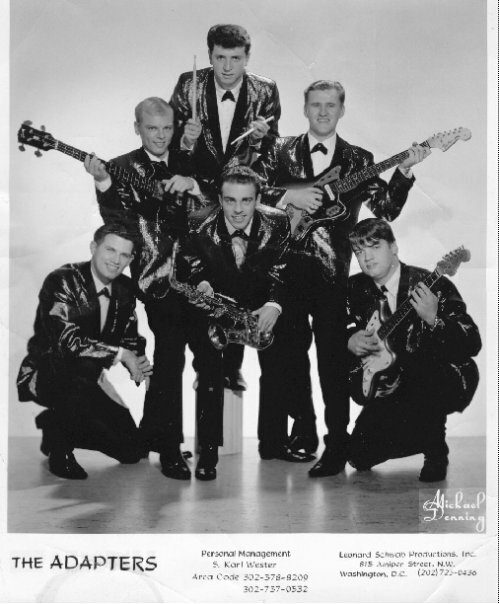 Local record shark Vince Rago signed them for a record deal with his label, Richie Records, and in 1965 the single "Believe Me"/"Confess", penned by lead singer Ed Stirling, was released. WAMS (Wilmington AM station) was overwhelmed with play requests and the record shot to number 12 on the local Top 40. With a top 20 hit to their credit, doors were opening at larger clubs in NJ and PA and they became regulars at WAMS events. In spite of these successes, Ed Stirling chose to take his Elvis styles and songwriting skills to another hard working band, The Galaxies. As he was going in, Galaxies' alto saxophonist & vocalist Bill Spots left and joined The Adapters. Another record deal with Montgomery Records provided them with a Number 3 hit "Why"/ "Have Fun This Summer" in 1966. A stunning vocal and Fender Jaguar solo by Franklin highlighted this screaming reverb soaked plea that even reached number 16 in California. In response the band appeared on Philly TV's HyLitt and Jerry Blavat Shows. 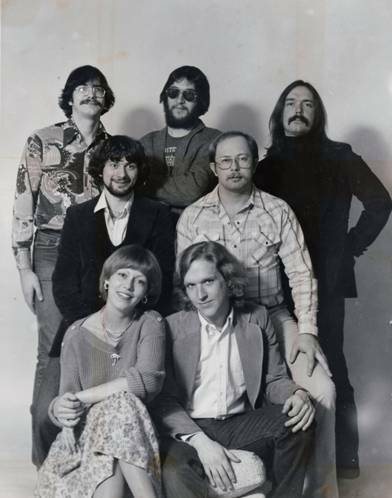 Booking was signed over to the Jolly Joyce Agency whose far-reaching connections got them on the bill with Mitch Ryder & The Detroit Wheels, Gary Lewis & The Playboys, Freddie & The Dreamers, The Soul Survivors, and more. When the dust finally settled, "Why" had sold 10,000 copies. The Adapters continued touring the east coast and as far as Chicago until 1968 when Paul & John moved to Rhode Island to form PF & The Flyers, Ron Hammer soon followed. PF carried the flame until the mid nineties. Today Paul is still in Rhode Island; Ron & John returned to Newark. Ed Stirling is still singing locally and guests occasionally on WVUD. With a combination of whiskey bravado and twin guitars Zachariah took their place among the New England and Northeast music scene between 1975 and late 1980. 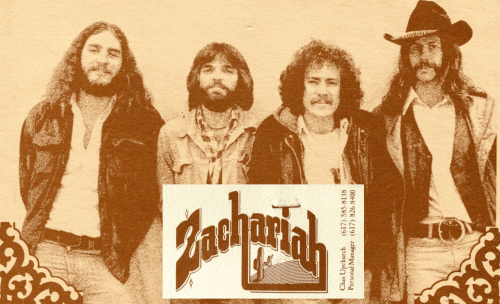 Originally formed in the South Shore by Bob McGrath and David McClean, Zachariah started as a country rock cover band performing Poco, Eagles, Pure Prairie League songs. In 1975, guitarist/pedal steel guitarist Scott Rath was persuaded to leave Boston University to join their ranks. Scott brought a harder guitar edge (and the necessary steel guitar sound) as well as a number of original songs to the band. 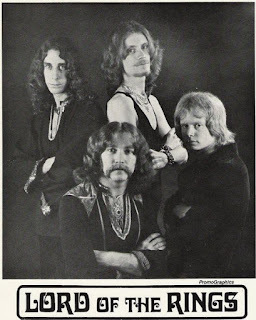 Scott soon persuaded fellow Boston University musical buddy (and Ginger Baker/Keith Moon inspired drummer), Seth Pappas to join Zachariah. Personal changes brought in Eric Austin Wells on vocals and lead guitar, and Tom Kraft on vocals and bass. This ensemble was the one that took Zachariah beyond the small clubs on the South Shore. Zachariah soon had a set list that included not only originals but an eccentric selection of cover tunes that went from Commander Cody to Steely Dan to Jeff Beck. The South Shore remained the home of Zachariah and they regularly filled every club whenever they played. Although they still performed country rock based material and fit in with the Boston country rock circuit, their sound became harder and more focused on a twin guitar sound such as the Allman Brothers Band and Thin Lizzy (both of whom they frequently covered). They soon became a popular club, college and concert act playing everywhere from New York City to Presque Isle Maine. They were regulars at a number of clubs such as the Hullaballo in Rensselaer New York, Jonathan Swifts in Cambridge, Mr. C’s in Lowell, and their official home in Nantasket Beach at Uncle Sams and the Bell Buoy in Scituate Harbor. 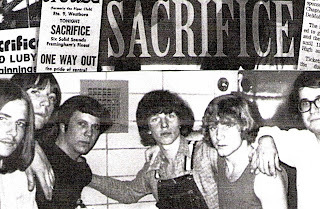 A co-headlining show at the Paradise with Private Lightning was the first time Don Law had non-signed local bands in the club. Zachariah continued at the Paradise as a headliner and opening act from that point on. The band soon got a reputation as the guitar band that was called upon to open for national bands of the same genre. 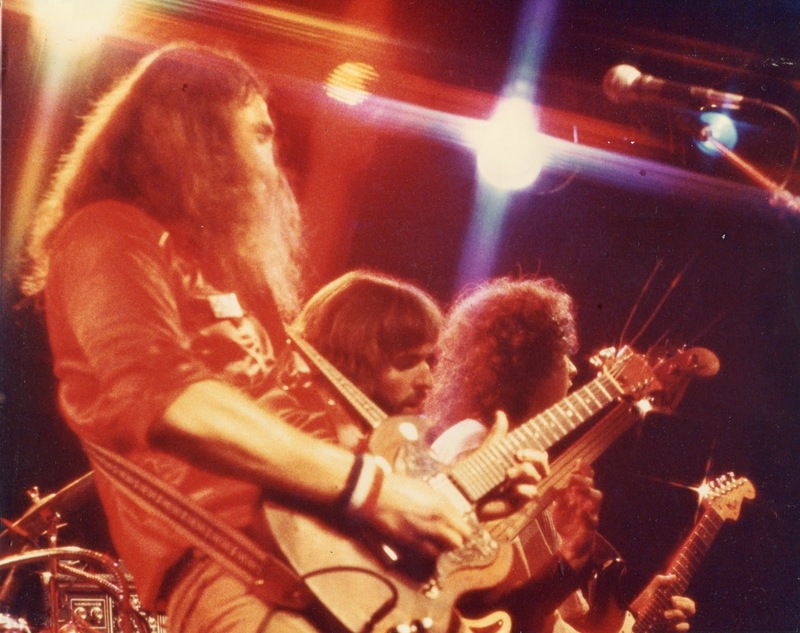 A small list of bands they opened for, many of them numerous times, The Outlaws, Molly Hatchet, 38 Special, The Dixie Dregs, Johnny Winter, Pat Travers, Rainbow, Rick Derringer, Rossington Collins, to name a few. WCOZ brought a 24 track mobile studio to the Bell Buoy and recorded Zachariah and featured them in an hour long broadcast during prime radio hours. 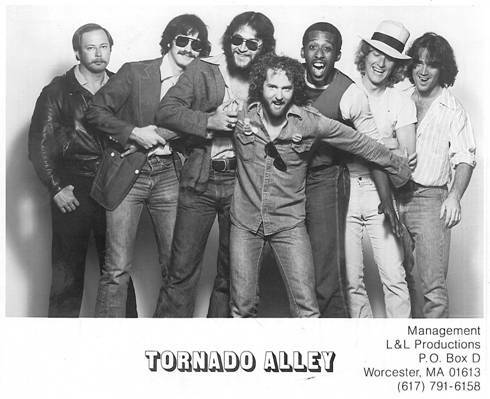 They also had a number of originals that were played on both WCOZ and WBCN. 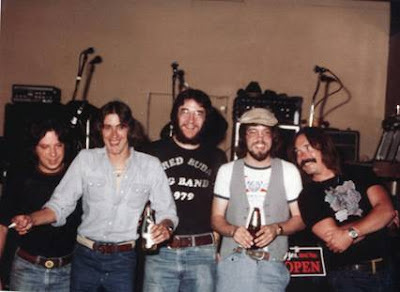 Memorable gigs were played at the Orpheum in Boston opening for their friends Molly Hatchet and the Outlaws and at the Palace theatre in Albany New York also with the Outlaws. (and then there was the Hells Angels Troy Division pig roast, but that is best not spoken of). After the usual management problems Seth Pappas left to move to Nashville and the band disbanded. Scott Rath continued playing around New England with assorted bands and a trio format. 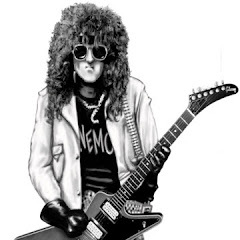 During this time he continued to open for national acts such as Steve Marriot, The Outlaws (still) Johnny and Edgar Winter, and even the Ramones. 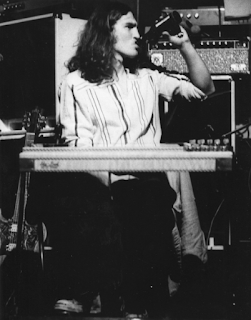 Scott moved to LA in 1984 after deciding he had gone as far as he could in the Boston scene and soon found himself an in demand pedal steel player, playing every honky tonk in Southern California, as well as in a number of rock bands.From these gigs he was able to procure stints with Warren Zevon and, later, Ginger Baker. With a core band of Ginger Baker, Tim Bogart and Scott, he was able to play with many of the musicians he had been inspired by, including both Hendrix drummers Mitch Mitchell and Buddy Miles. 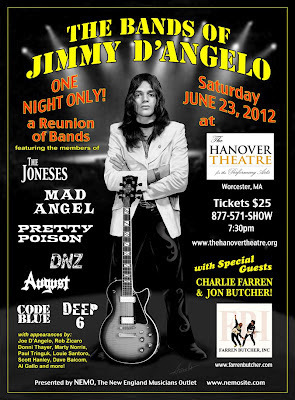 Also, Yes drummer Alan White and original Steppenwolf guitarist Michael Monarch and many more. In 1991, he moved to Nashville in 1991 to work on the other side of the music industry at Warner Reprise Records (and raise his two daughters. During this period he received accolades for his songwriting including a Dove award (the Christian Grammy’s) in 1997 for composing the Christian Country Song of the year. But his live playing was put aside. 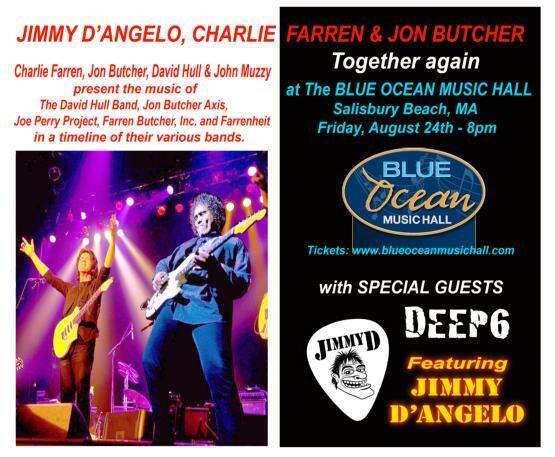 Scott is currently playing in another guitar oriented band with old friend, well known southern rocker Donnie Winters, and has come full circle. Seth Pappas has been the main drummer for the James Montgomery Band for the past 7 or 8 years. Seth and Scott remain the best of friends and have gotten together a number of times in Boston to record with David Hull and to play live as a trio. Eric Wells continues to play locally in Boston. Tom Kraft is a full time musician in the Orlando area. Of course this bio was written by Scott, so there is more about him, as should be the case. 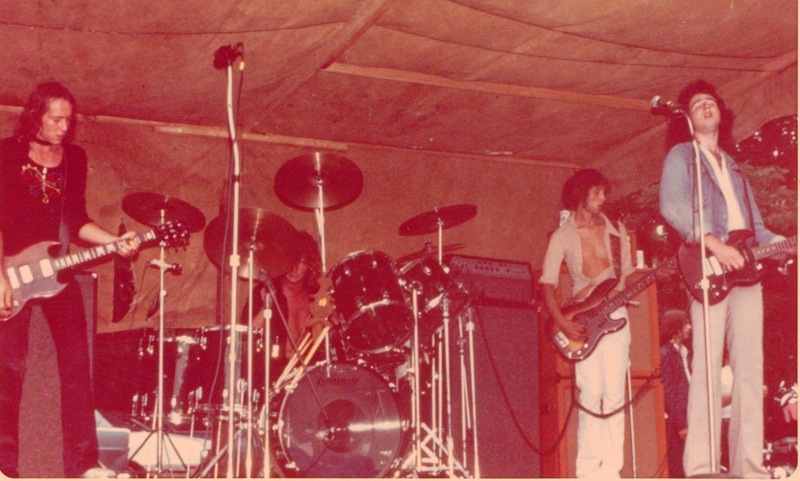 Band was started with former members of The Sound Rebellion and played the New England area for around 3 years. This was the final incarnation of Calamity, previously featured three female vocalists. Toured the Northeast including upstate NY. Formed in the winter of 1983, Axminster’s original line-up included vocalist/guitarist Steve Sera, drummer Mike Lamm, bassist Jeff Callan and guitarist Mike Mosca. 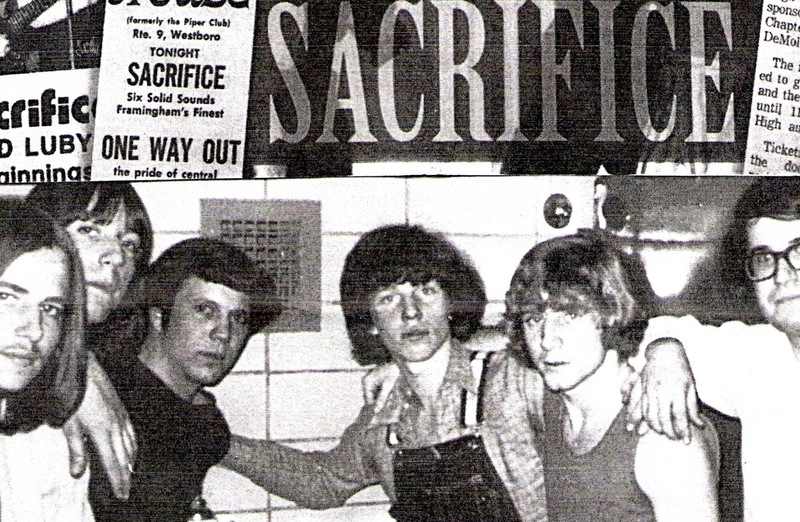 The band had a WBCN # 1 regional hit with the song Teenage Livin’ and played the WBCN rumble in 1984. Following up with a 45 rpm and another WBCN #1 song titled Rock n’ Roll Infection, the band added lead guitarist Benny Fiorentino. Bassist Danny Callan took over for brother Jeff in 1985. 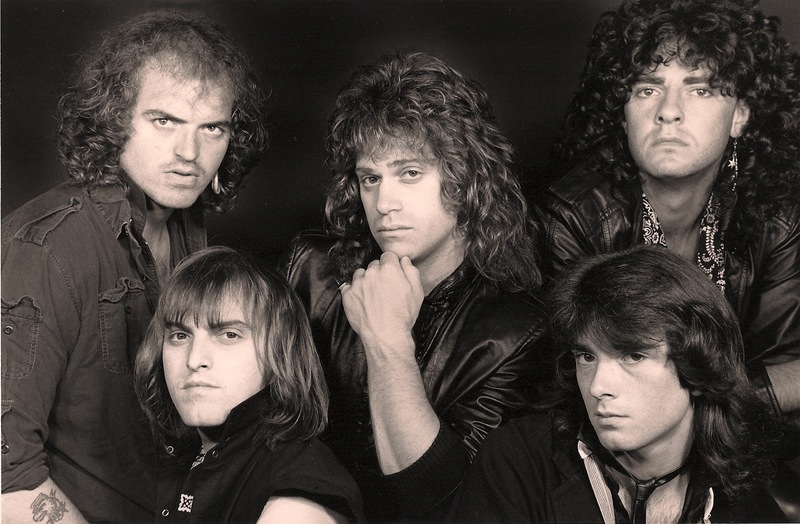 Axminster played the Boston club circuit as a headliner as well as opening for bands like Metallica, Alvin Lee, Twisted Sister, Molly Hatchet, Foghat, Extreme and Lita Ford. 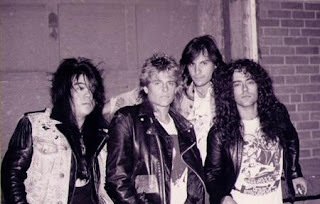 The band filmed two videos that aired on V-66 but called it quits in the summer of 1986 after showcasing for several major record companies. In 2003, Axminster, using the name Kick the Dog, recorded and released an 8-song CD titled Territory. Songs off the CD got some airplay and both regional and international magazines and web-sites raved about the “new” band. In 2009 Axminster, released the CD titled About Face with all new original material. The band still plays shows occasionally and is still making music. Started learning drums and a little guitar when I was about 11 years old. Had my 1st band in the early 60's called 'The Trolls" from Ashland. Guitarist and I would switch and I played guitar on 'For Your Love' by the 'Yardbirds'. Later moved to Natick and met Louie Santoro. Decided to quit drums (shin splints) and took my first roadie/lightman gig with "Sacrifice", where I also played congas on Santana covers. Pretty Poison - Stage roadie/Sound. Got together with R. Ramuno and worked sound for band he was in but found, after their 1st gig, that my shoulders couldn't take it. I had been seeking old band tapes and started polishing them. I still keep my hand in that part but retired from the roadie work. Too bad, as I invested around $10K in a new mixing board, mics.stands, EQ, other toys and a Bose stereo L2 phase 2 with 8 bass bottoms. Makes a nice home stereo system . I had been exposed to many styles of music.Country from living in Tenn., Big Band from Abbott & Costello movies and classical from school. Hate rap and most operas and don't really care for current bubble gum music. Rock & Roll is the best. Joe on a rainy afternoon after setting up guitar world on tour with Tina Turner and scowling at the chord he plays in his headphones. In the early 1970's, Joe Astrella played guitar with his childhood friends in an early incarnation of the band from Shrewsbury, Mass called Dark Horse but he said he felt uncomfortable on stage and became their lighting and sound technician instead. After a couple years of club gigs and school dances he was asked to run lights for the band FATE and soon realized it was not only fun but he could actually make a living as a roadie. Joe was extremely organized and this made him one of the best techs in the area. 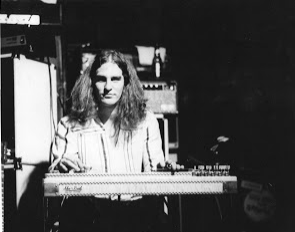 In the late 70's he did a tour with Willie 'Loco' Alexander and the Boom Boom Band who were backing up Elvis Costello on several dates and was hired at Polico Lighting in Warwick RI who was providing production equipment for the J. Geils Band and Boston. Boston was headlining an arena tour with Sammy Hagar as the opening act and Joe went out as a lighting tech for Polico. 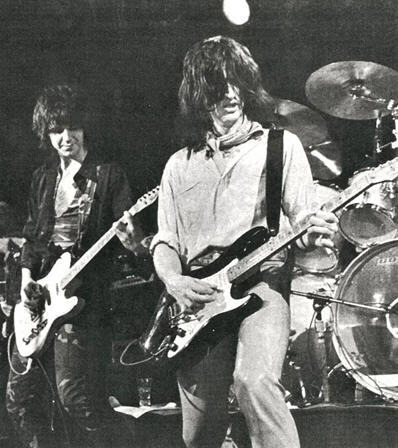 Tom Scholz appreciated Joe's technical ability and knowledge of guitars enough to ask him to test out a new product he had created called the Rockman. 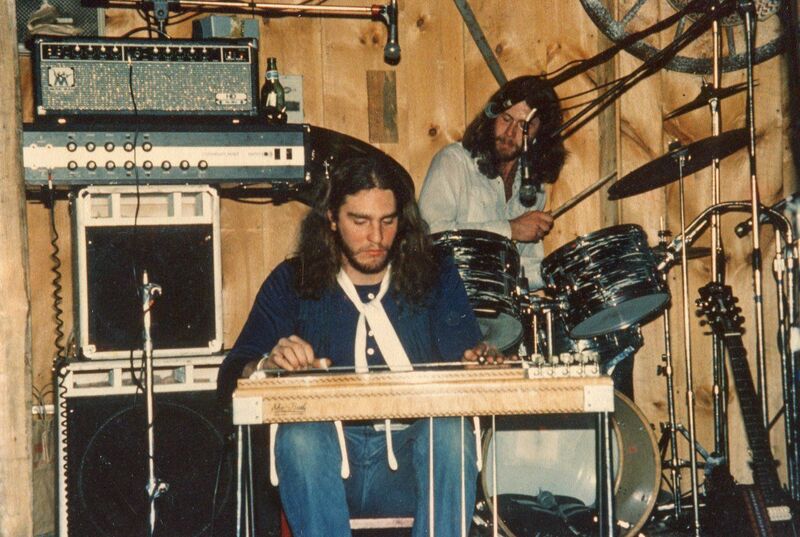 He also had him build his foot pedal boards for touring and do some woodworking at his home recording studio. 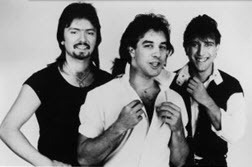 Back from the road, Joe learned from his old friends David Heglmeier and Brian Sklarz who had worked with him for FATE that a new band, The Cars, were about to break and needed a guitar tech. Joe was perfect for the job and toured with them throughout the 80's. When not on tour with The Cars he worked at their studio on Newbury Street in Boston called Synchro Sound. 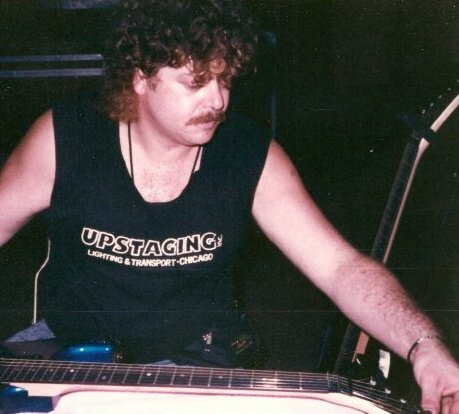 In the mid 80's, after 5 tours with The Cars, they were not touring as much and even though Joe remained employed by The Cars Limited, he began touring with Tina Turner as the guitar tech. Tina's resurgence had her doing long, massive world tours that lasted as much as a year and a half. He had built his own customized guitar-workstation and multi-guitar stands as road cases for touring. He also designed and patented a guitar fork-hanger that mounts into a road case. With his knack for building things he decided to open a woodworking shop in Worcester Mass. so he could build his own projects and take on commercial work when he wasn’t on the road. 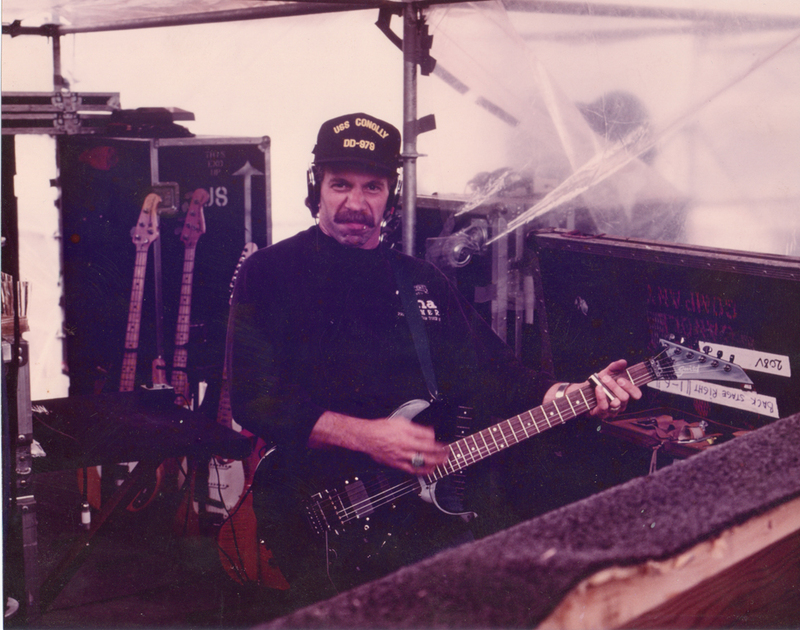 He also did short stints as guitar tech for shows with Dan Fogelberg, Hall & Oates and Stevie Wonder. Joe was on his 7th world tour with Tina Turner in 1993 when he fell ill and succumbed to an aggressive cancer a few months later. He was an inspiration to many people for his ability to design and build what he imagined and in the way he would strive for perfection. He developed methods to accomplish tasks that would amaze people when he described exactly why he did things in a logical, form-follows-function kind of way. It always made sense. Today, Joe’s son Alex has taken guitar lessons from Joe D'Angelo and Joe Astrella Jr. is playing drums in his own band. The big old tour bus rolls on!